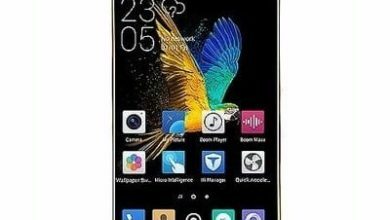 Oppo A71 (2018) is the latest 2018 version of Oppo 71 with the same appearance but slightly different on the inside. 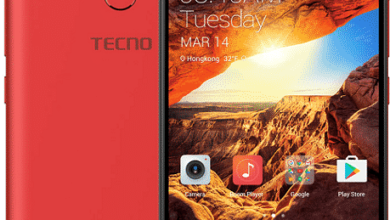 It has a in-built storage of 16GB with a RAM of 2GB and a good processor. 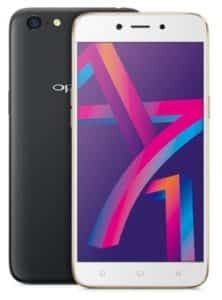 The Oppo A71 (2018) sport an aluminum on the body design with a smooth panel that houses a sharp camera and LED flash with the logo while on the front it features tons of thick bezels with a screen display size of 5.2inch HD LCD panels and a resolution of 1280 X 720 pixels display with a pixel density of 282 ppi. 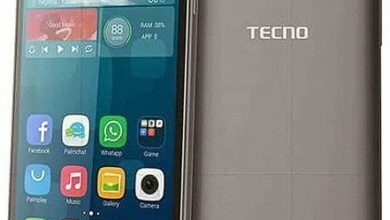 On the camera, the Oppo A71 (2018) features a rear camera of 13-Megapixels with an LED for photography and on the front, it has a front facing camera of 5-Megapixels. Apart from this, users will get AI beauty recognition features that will beautify your photos bringing the best image effect. The onboard storage on this smartphone is 16GB which is expandable up to 256GB using a micro SD card. The Oppo A71 (2018) has a processor of Octa-core Qualcomm SDM450 Snapdragon 450 clocking at 1.8GHz with 2GB of RAM and an operating system of Android 7.0 Nougat taking charge of the performance while the Adreno 506 GPU will take care of graphics. 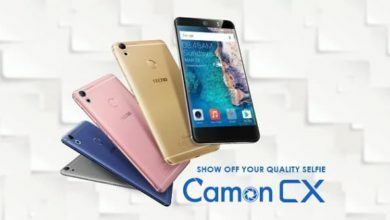 It has a nonremovable battery capacity of 3000mAh just like its predecessor and it comes with a 4G data support, WiFi, Wi-Fi Direct, Bluetooth and micro USB cable. 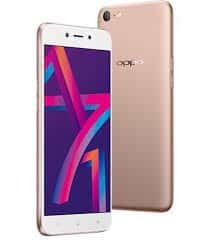 The Oppo A71 (2018) is now available and it will sell at a price of $171. Screen Resolution: 1280 X 720 pixels . Capacity: 3,000mAh non removable Li-ion battery.